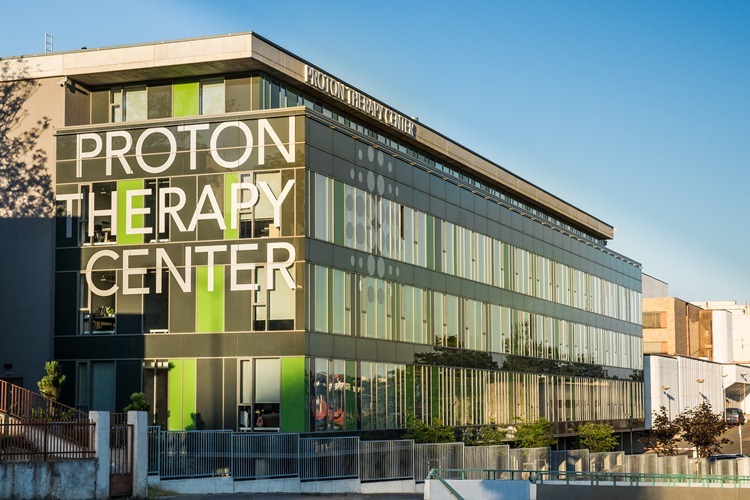 Best known for curing the young boy Ashya King whose parents took him away from an NHS hospital for treatment overseas for brain cancer, Proton Therapy Center is a world leading, pioneering center for use of Proton Beam Therapy in the treatment of a wide range of cancers. Manage a proactive media relations campaign in the UK targeting national media, mens’ and women’s health and medical professionals. Awareness of Proton Beam Radiotherapy has increased by 56% in the past 12 months in the UK, with our support. Enquiries to the PTC from the UK have increased by 80 per cent.